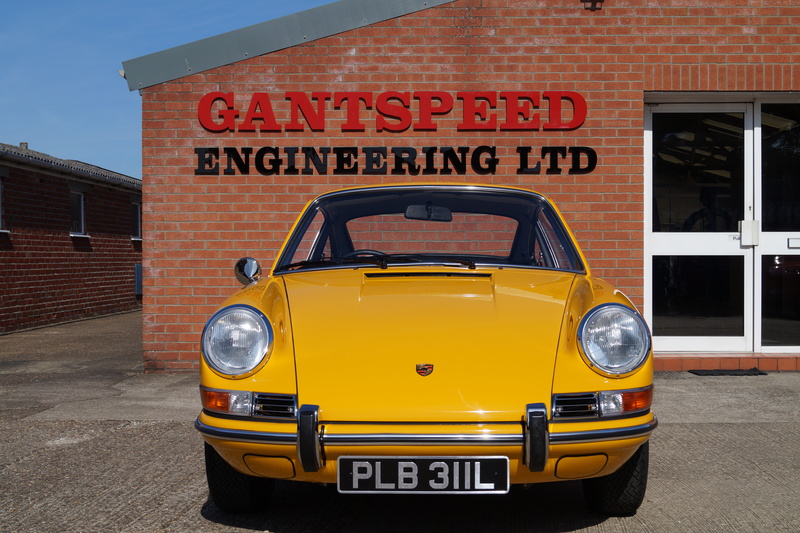 This has been our most prestigious project to date. 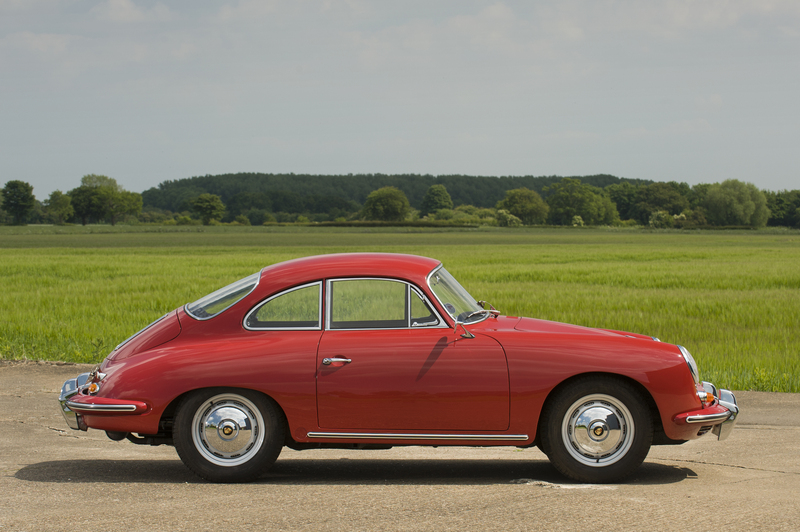 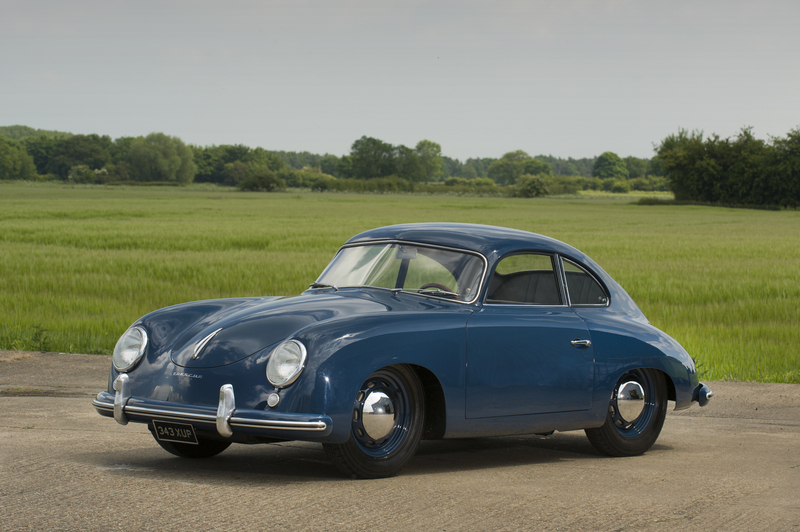 There are only 4 1956 UK supplied RHD Carrera GS cars in existence. 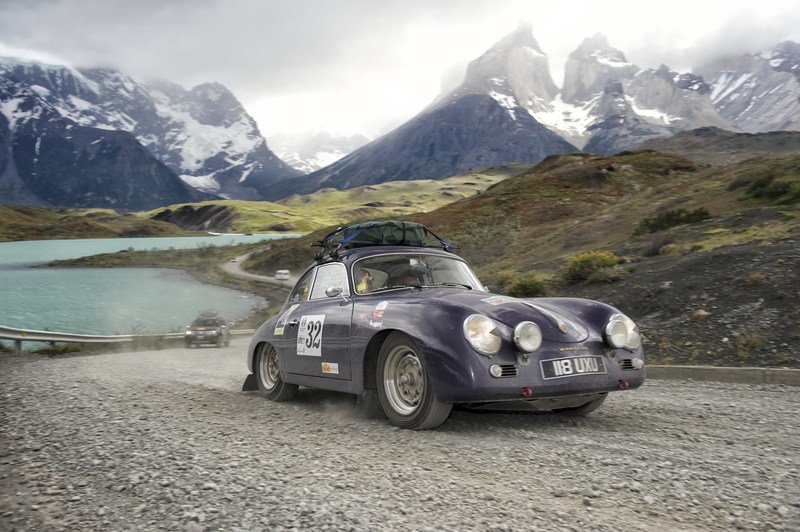 In 2004 we were approached by a client who had decided that he wanted to have a go at classis rallying and for his very first event had entered the 2006 Peking to Paris rally! 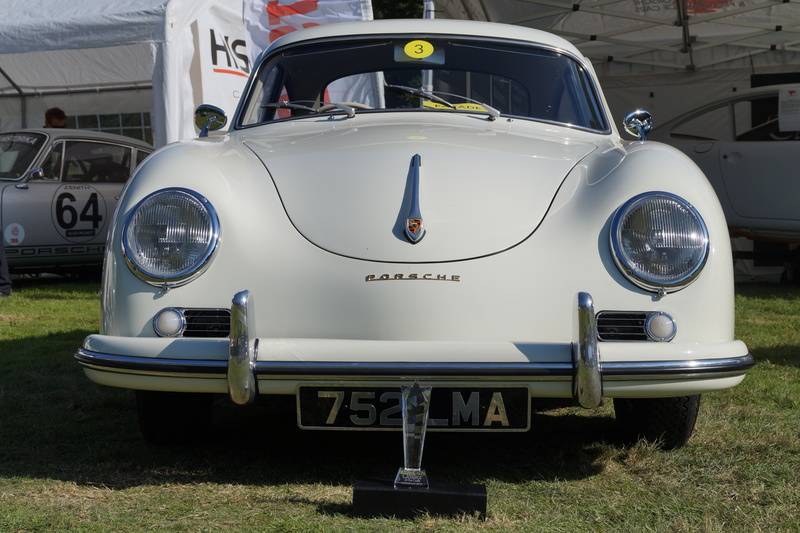 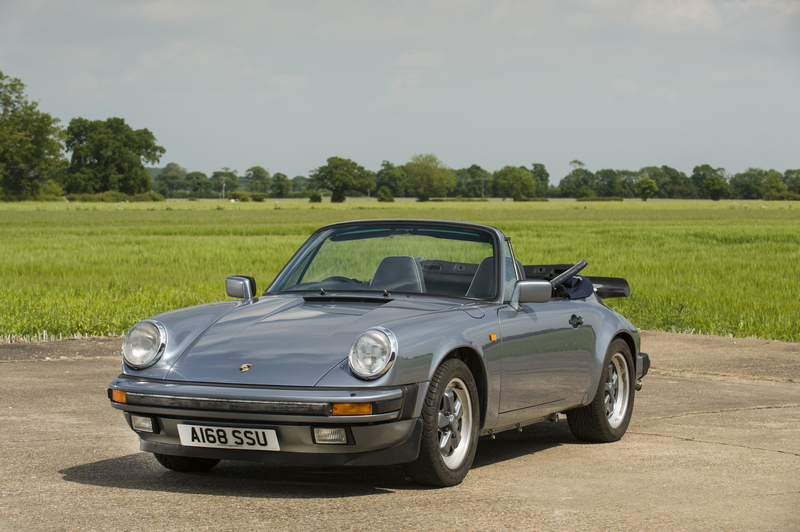 Originally built for and campaigned in the Porsche production race series this car was purchased by one of our clients to campaign in the AMOC championship. 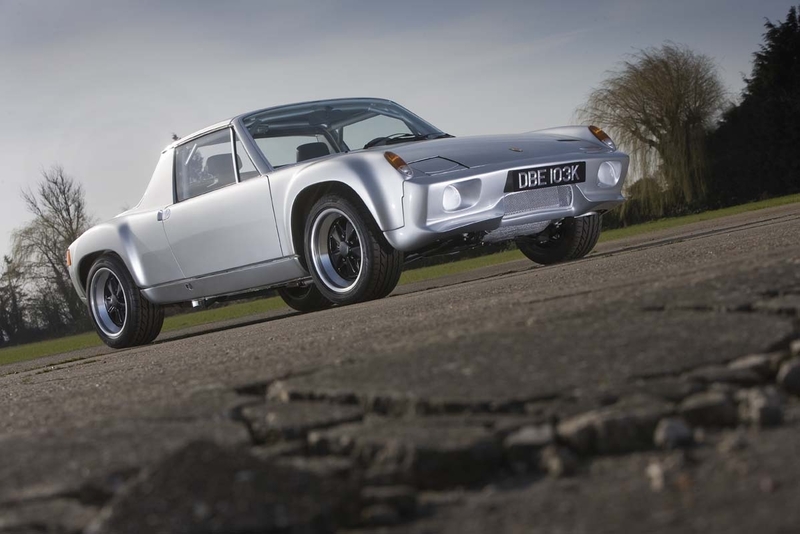 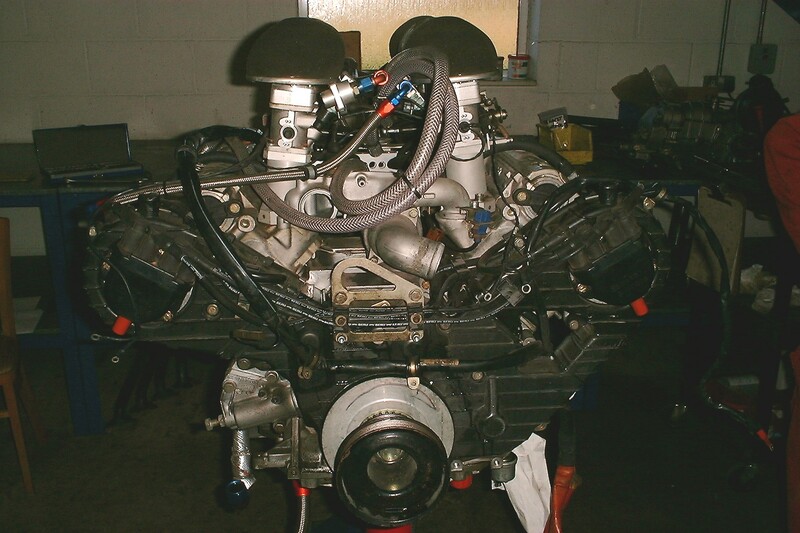 This was a project which started off as re-commissioning and MOT testing a 914/6 replica that evolved in to building from a bare shell a 916 replica!